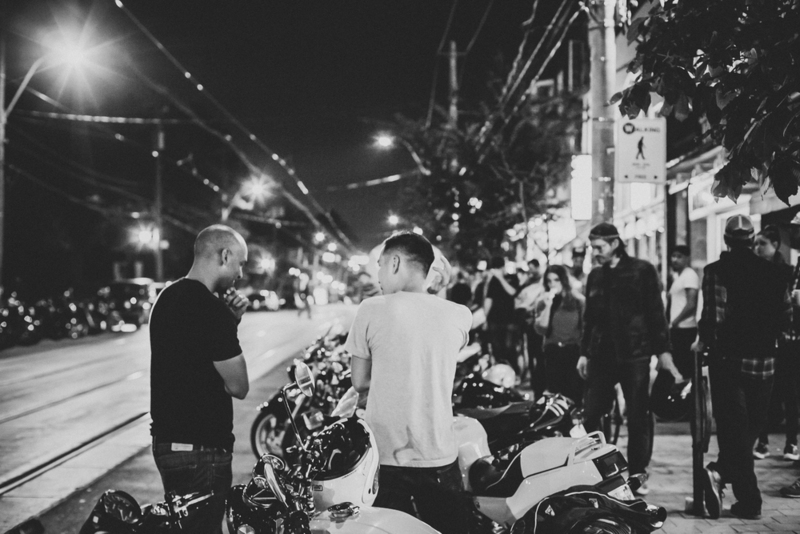 #TheMotoSocialToronto in September was the 2nd last social of the 2014 season. Every month I’m humbled by the presence of our community. What originally started as a small weekly hangout has turned into something so great that anyone can enjoy. 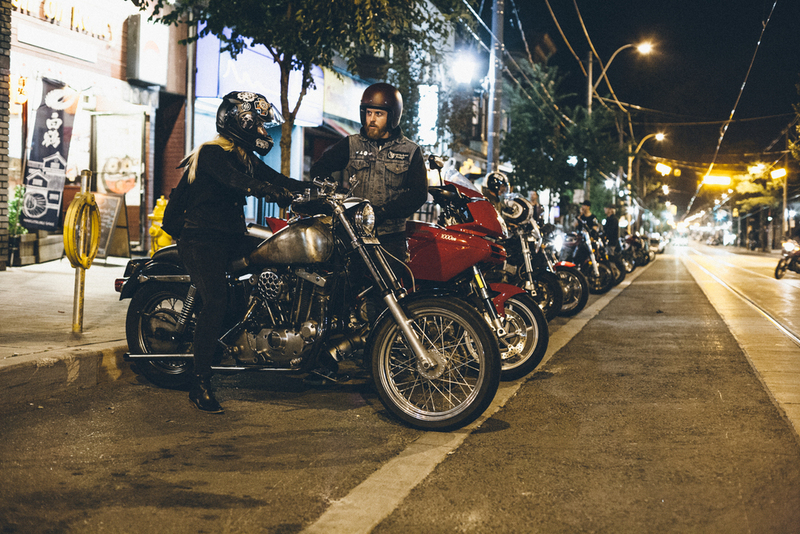 What I loved most about this night was the synergy from such a wide range of bikes and age groups. 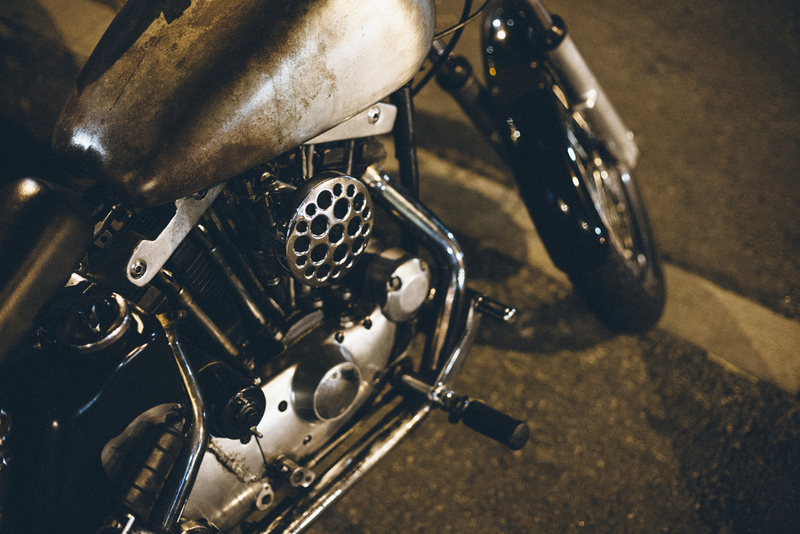 We had vintage cafes, modern racers and hogs, adventure bikes and tourers. Let’s keep this up friends. 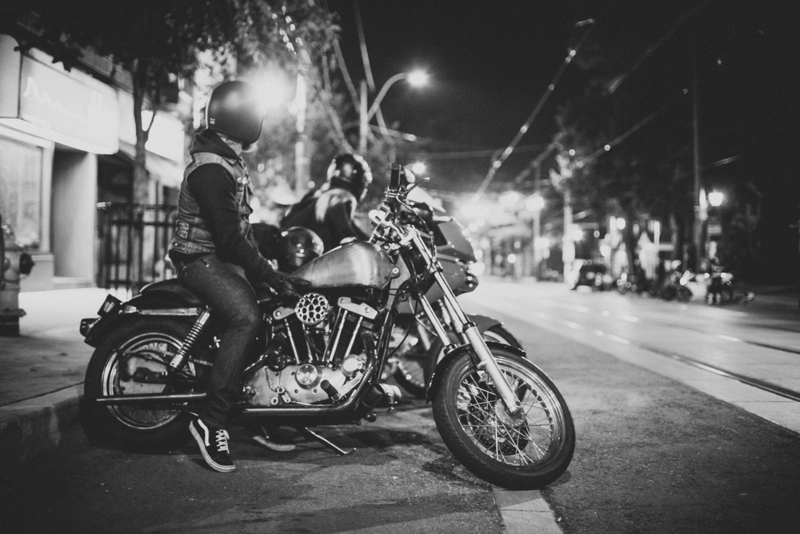 Its amazing to have a friendly & welcoming moto community to share the love with. 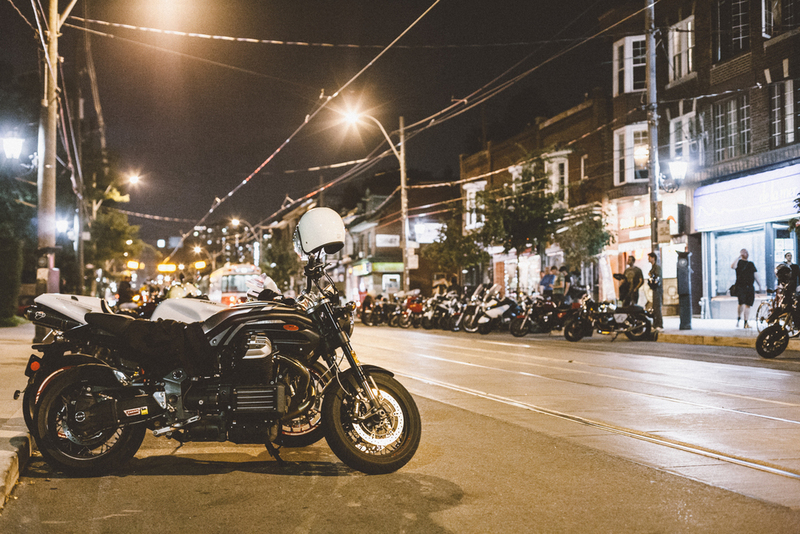 See you all Oct. 1. for #TheMotoSocialToronto 2014 Finale - Location TBD. 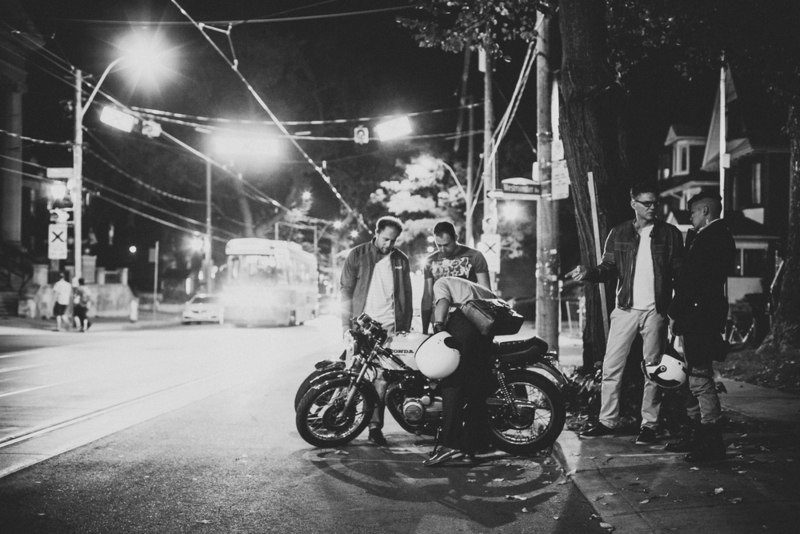 Thank you to Extra Butter Coffee for hosting us this month and providing such a nice relaxed vibe to the night. Also a big thanks to our participating shops for promoting the event with me. Hit em up! 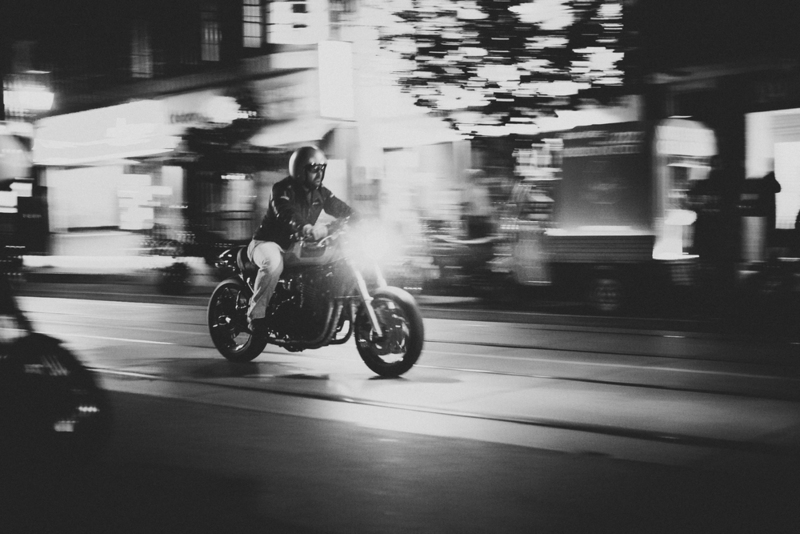 Corsa Meccanica, Town Moto & BMW TORONTO MOTORRAD.